We’re the only official list of gas engineers legally able to perform gas work on boilers, hobs, ovens, fires and all other gas appliances. 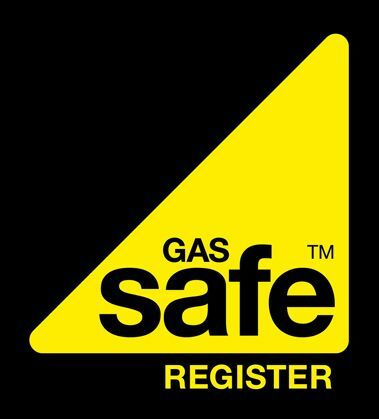 Anyone carrying out gas work must have a Gas Safe Register ID card. If not, they are breaking the law and putting you, your family at risk or your tennants.